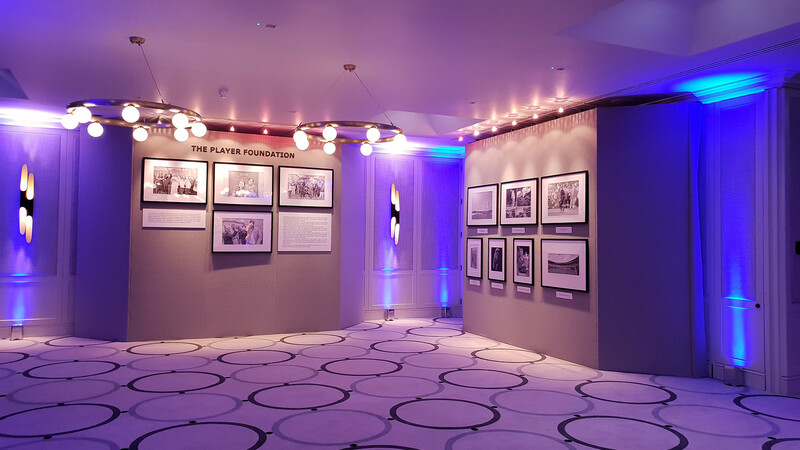 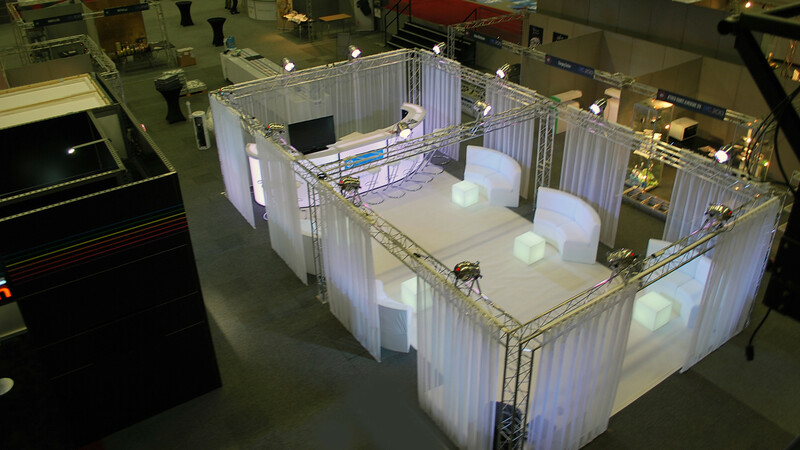 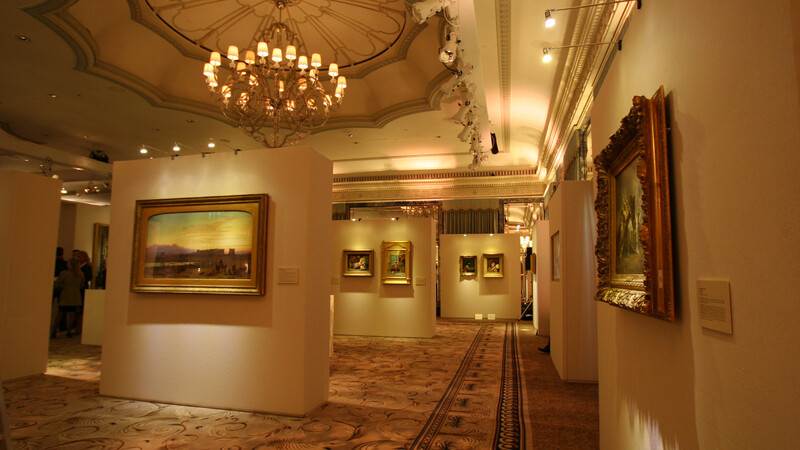 Our approach to conferences and exhibitions is so much more than just a shell scheme. 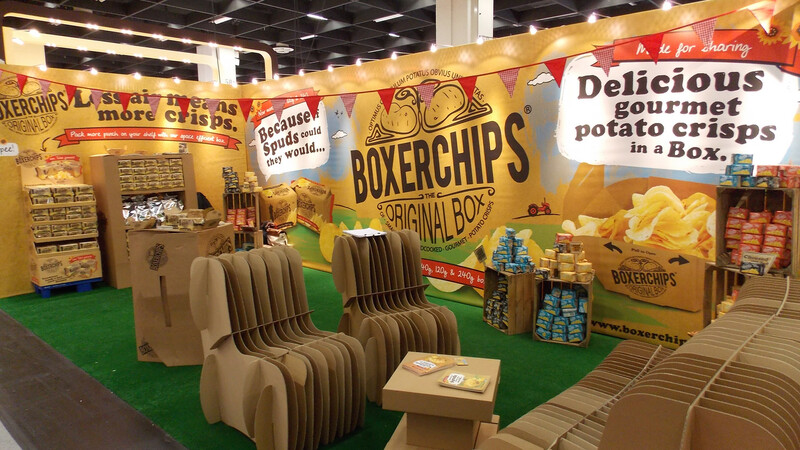 If you are showcasing your brand we will ensure that it stands out. 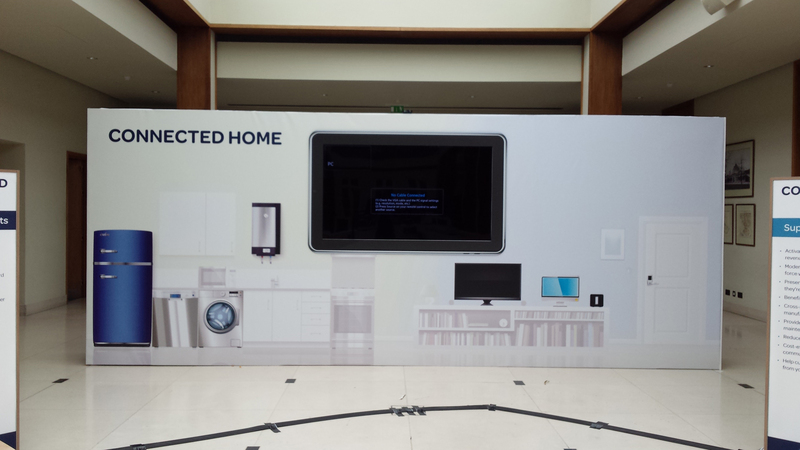 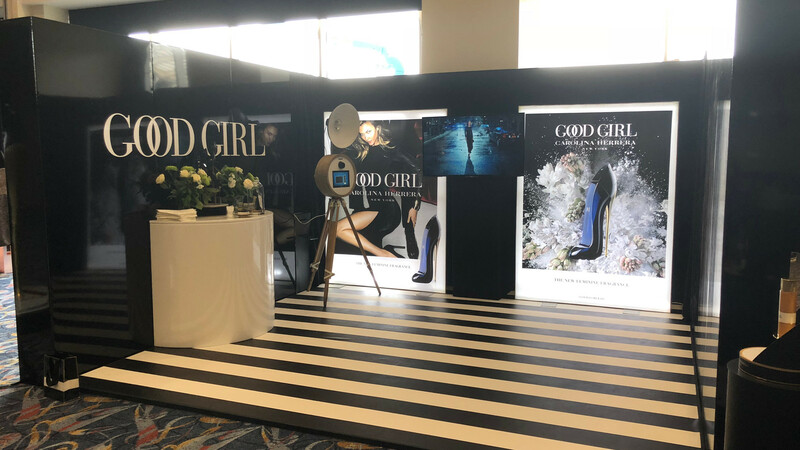 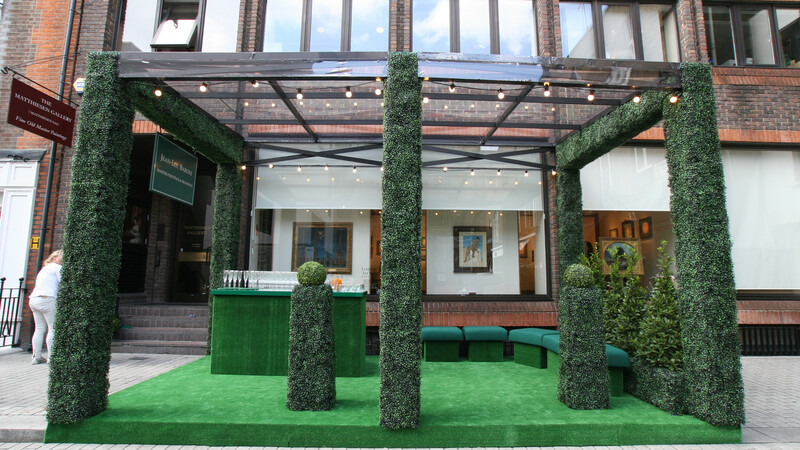 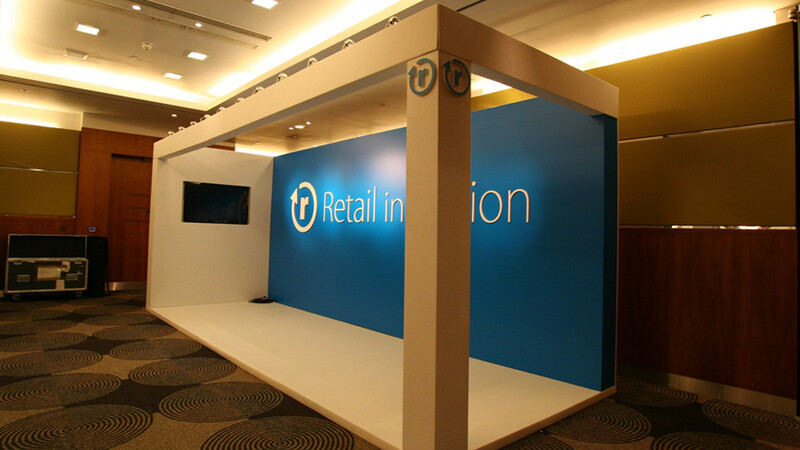 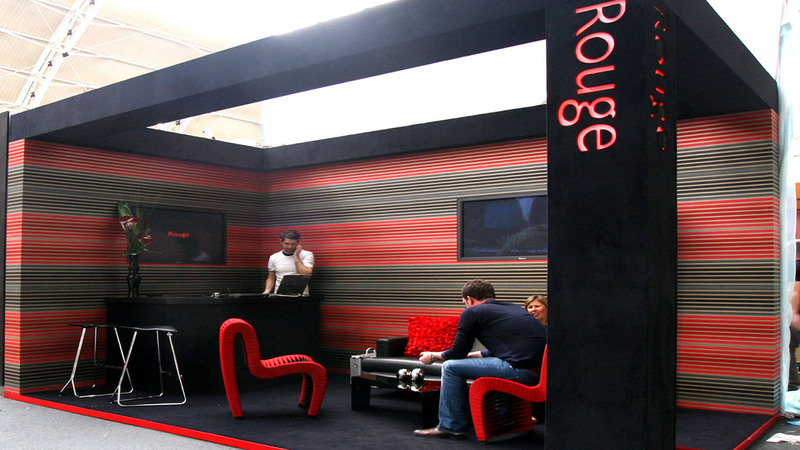 For the most effective brand activation, we will design, produce and install bespoke stands to showcase your company in full.